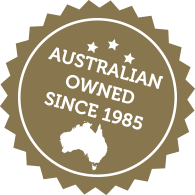 Fehlbergs Fine Foods Pty Ltd is an Australian owned food company focused on bringing taste, quality and innovation to the market. We specialise in manufacturing, importing and marketing of pickles in the Australian Retail market. Fehlbergs Fine Foods Pty Ltd is an Australian owned manufacturing, distribution, sales and marketing company and is one of the most successful Pickled Onion manufacturers in the Australian Retail market. Established in the early 1980s Fehlbergs pickles have grown to become a household pantry favourite throughout Australia. 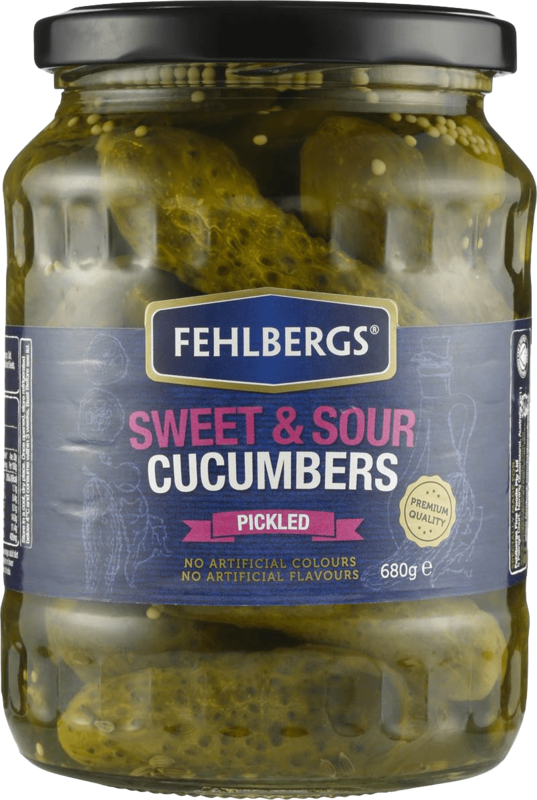 The Fehlbergs range now includes delicious pickled onions, cucumbers and jalapeños. 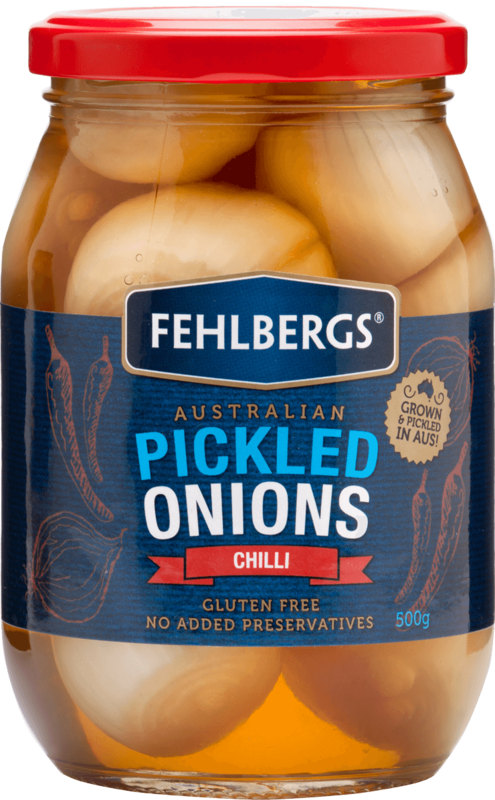 Fehlbergs Pickled Onions are made using premium Australian grown onions, combined with traditional pickling expertise and our delicious recipes, to create an unforgettable taste and crunch. Whether you’re enjoying them with cheese and crackers or adding them to your dish in the kitchen, they’re always a family favourite. We’ve put our pickling experience to work to create delicious pickled cucumbers. They’re the perfect way to add some flavour to your burger, salad or sandwich, or just enjoy them straight from the jar! 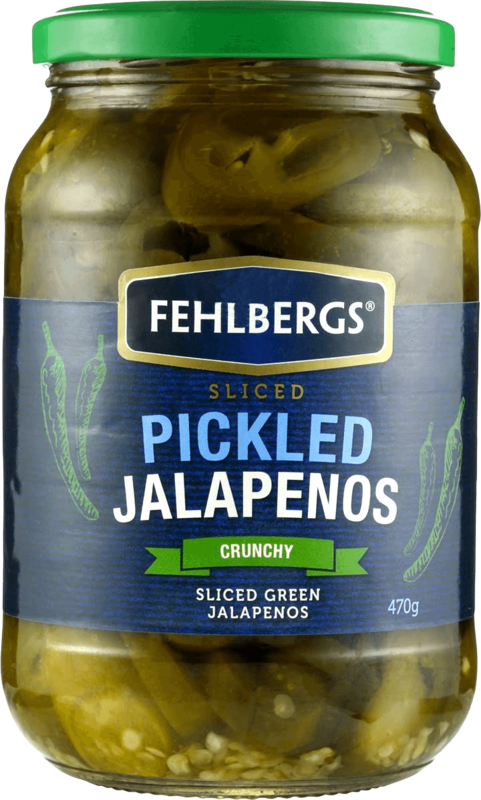 Spice up your meal with the Fehlbergs range of Pickled Jalapeños and chillies. The perfect crunch and mild heat have made our Jalapeños #1 in Australia. 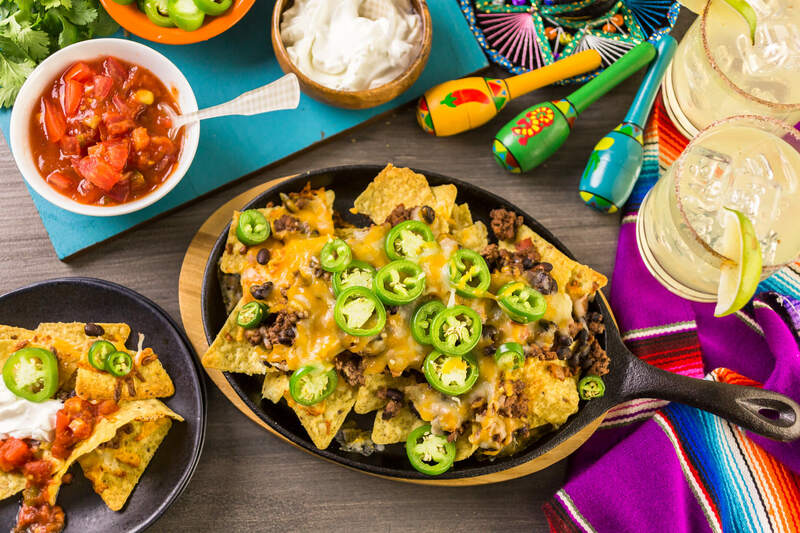 They make a terrific addition to tacos, pizzas, burgers….or with anything you want to have some kick!